Kevin conducts support groups for teens and adults who struggle with cyber addiction. Roberts, himself a recovering cyber addict, leads weekly groups which emphasize staying “sober,” setting goals and developing healthy behaviors. Roberts’ meetings combine elements of 12-step groups, like Alcoholics Anonymous, with personal growth processes that stress accountability and responsibility. Groups meet once a week in Bloomfield Hills, MI. 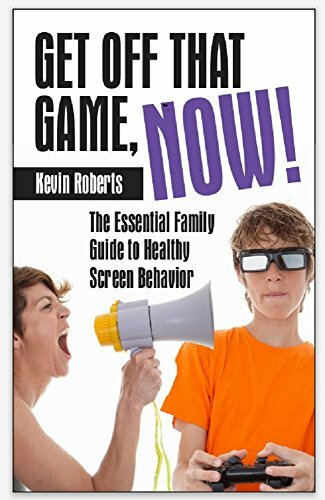 Roberts also does phone coaching and consultation with parents. Click here to set up an appointment. To join a group, call 248-867-3591 to see if openings are available.